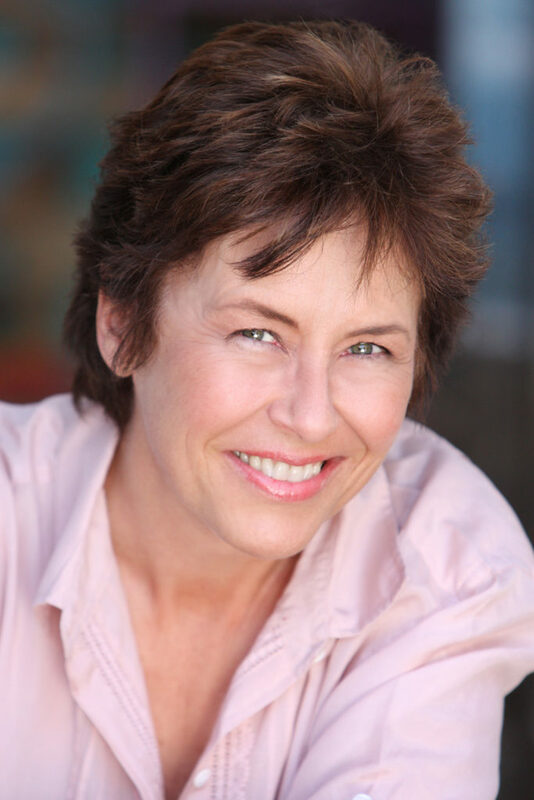 After a season on Saturday NightLive as a cast member as well as Laugh Trax and Assaulted Nuts sketch comedy shows, Gail voiced Martha Generic on Bobby’s World, receiving an Annie nomination. Cartoon series Tiny Toons, Animaniacs, The Snorks, Cat/Dog, The Tick, Bump in the Night, Ren & Stimpyfollowed. Gail performs regularly with The Spolin Players, a premiere improvisational troupe. Her theatre credits include El Grande de Coca Cola, Housewives Cantata, A Funny Thing Happened on the Way to the Forum, Always Patsy Cline, Baby. She is a proud member of AEA, SAG/AFTRA.